LOUISVILLE, Ky.—October 11, 2016— Life is complicated enough. 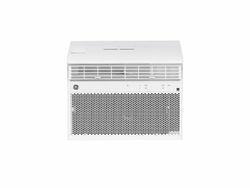 Keeping owners’ lifestyles in mind, GE Appliances has added another innovation to simplify routine tasks, continuing the evolution of its connected appliance offerings. By integrating with Dash Replenishment, GE Appliances sets out to solve this problem, making reordering dish detergent pods easier than ever by ensuring owners never have to worry about running out. 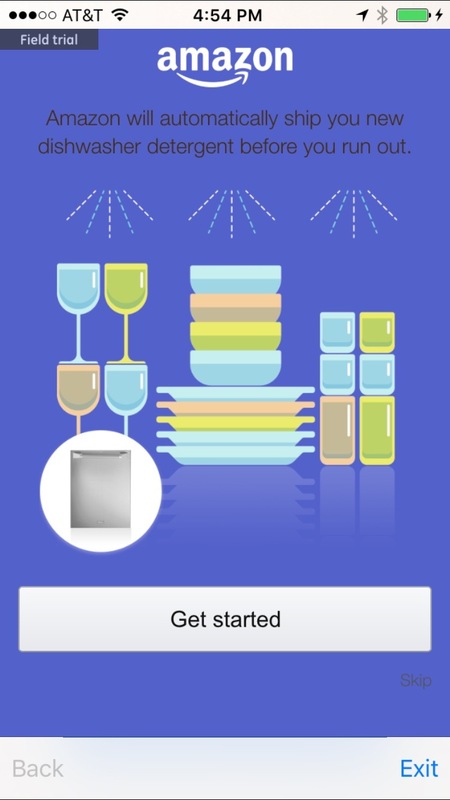 Now, connected GE Appliances dishwashers will automatically order your dishwashing pods—so you’ll never run out. To get started, owners just set up Dash Replenishment through the GE Kitchen app using their Amazon account and select the dish detergent pods they want to automatically reorder. During setup, they will enter how many dish detergent pods they currently have on hand. The connected dishwasher will measure how many pods are used by counting wash cycles. When supplies are low, the dishwasher will use Dash Replenishment to reorder the product selected, ensuring that the “ran out of it” moment will never happen. Owners who like a little more control can adjust their stock of detergent and adjust the reordering level through the GE Kitchen app. 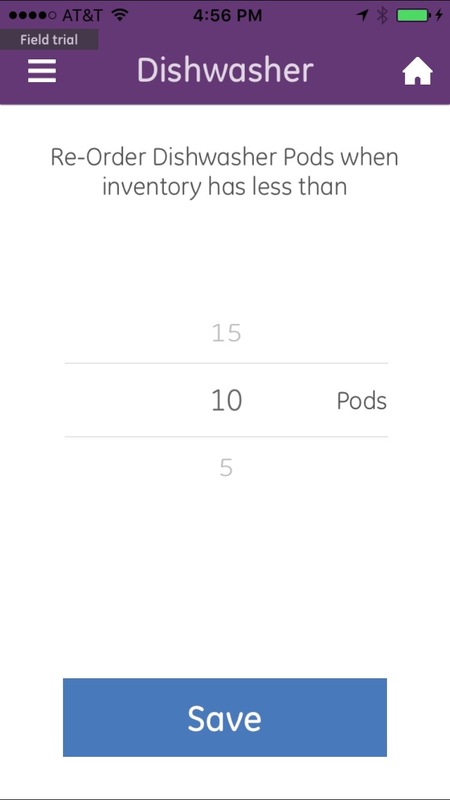 For example, an owner can set Dash Replenishment to always reorder when they have 10 pods remaining. 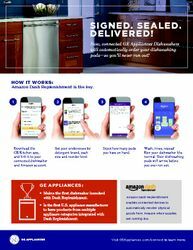 Earlier this year, GE Appliances launched Dash Replenishment with laundry products, making it easy for consumers to reorder liquid detergent or fabric softener. 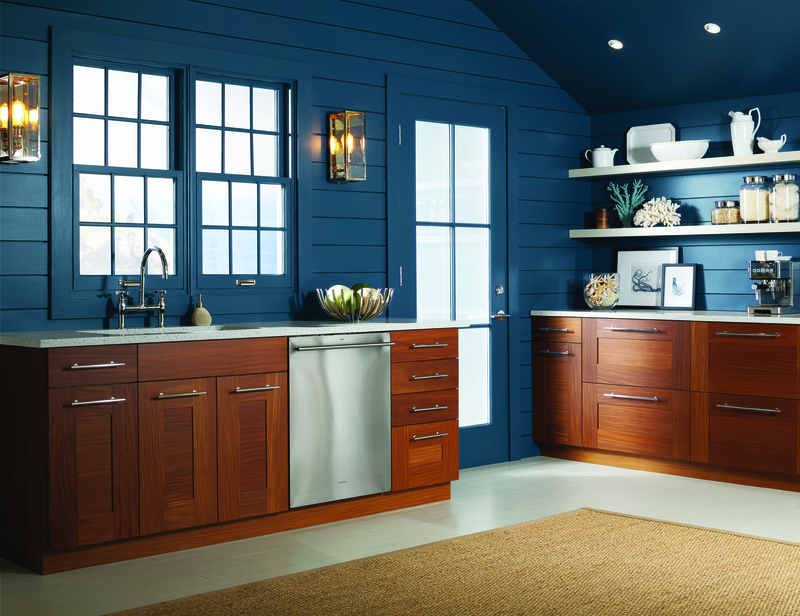 With the addition of the dishwasher product line, GE Appliances is the first U.S. manufacturer to have more than one product line with the Dash Replenishment feature. GE Appliances, a Haier company, a leader in Wi-Fi-connected appliance technology, makes owners’ lives easier while improving their daily routines. With its connected suite of GE Appliances and Monogram-branded appliances, owners can monitor and maintain their home from virtually anywhere. 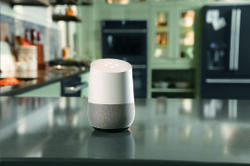 From the kitchen to the laundry room, connected products work with Amazon Alexa, Amazon Dash Replenishment, and IFTTT - allowing owners to stay on top of their appliances from near or far using their voice or a mobile device. Connected appliances also are updated remotely with new capabilities and can assess their own performance, allowing for unparalleled service. To learn more, visit http://www.geappliances.com/ge/connected-appliances/. 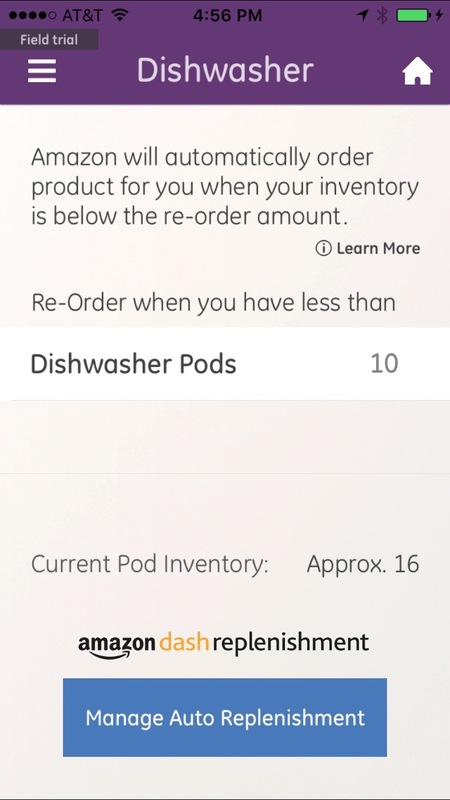 Owners just set up Dash Replenishment through the GE Kitchen app using their Amazon account and select the dish detergent pods they want to automatically reorder. Owners who like a little more control can adjust their stock of detergent and adjust the reordering level through the GE Kitchen app.